Trump and Kim had met in Singapore in June generating significant coverage and optimism, but concrete developments are still awaited. US President Donald Trump has announced that his second summit with North Korean leader Kim Jong-un will take place on February 27 and 28 in Vietnam. 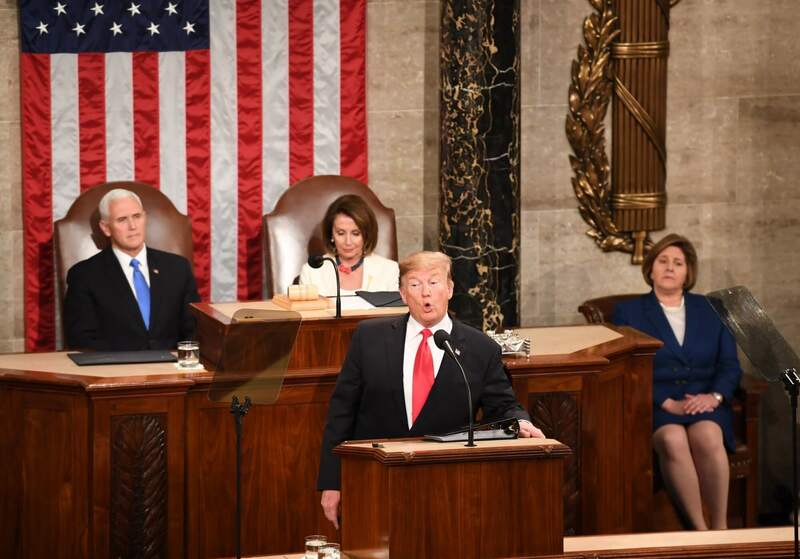 Addressing the Congress and the nation in the State of the Union on Tuesday, Trump claimed that if he had not been elected president of the United States, the US would have been in a major war with North Korea. He added that his relationship with Kim Jong-un is a good one. However, a US official said that the Trump administration is yet to finalise last points with the North Koreans. Biegun aimed to establish a roadmap for denuclearisation with North Korea. His visit comes as a UN report warned that North Korea was committing "massive" breaches of sanctions and continuing its weapons programme, the BBC said. Trump and Kim had met in Singapore in June generating significant coverage and optimism, but concrete developments were still awaited. Plans for the second summit have been in the works since the two leaders' historic talks last year. The June 2018 summit was the first ever meeting between a sitting US president and a North Korean leader.